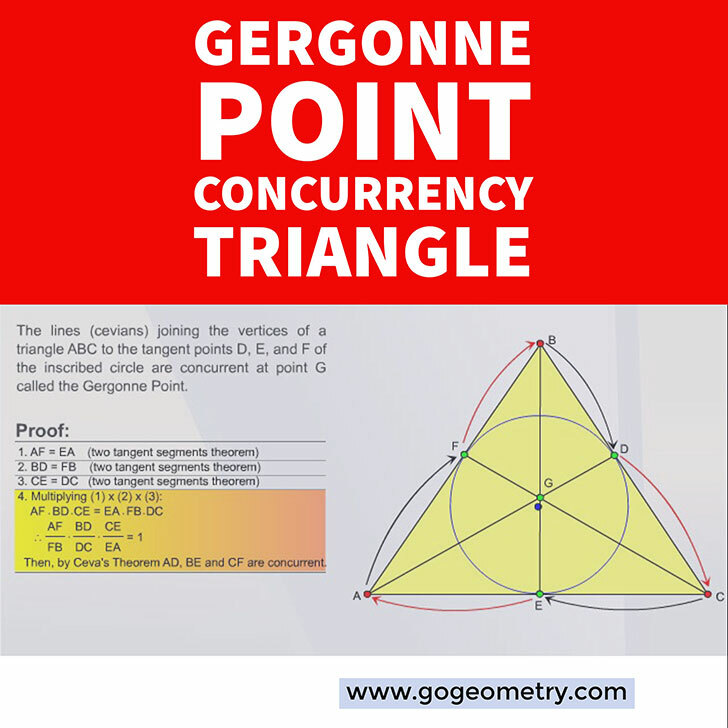 Typography of Gergonne Point Theorem: Triangle, Circle, Concurrency. iPad Apps. Typography is the art and technique of arranging type to make written language legible, readable, and appealing when displayed. Read more.